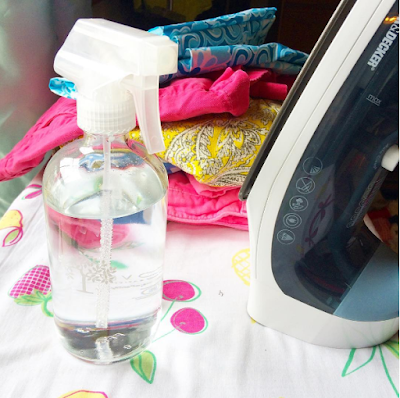 It is VERY hard to find glass spray bottles, and hard to find good spray bottles in general. I absolutely love my high-quality Grove Collaborative (affiliate link) one, and can't wait to get a few more. I use this one for ironing, but also want one for homemade cleaning products and such. They're just too handy, beautiful, and lasting. Do you about Grove Collaborative (affiliate link) if you haven't heard of them. 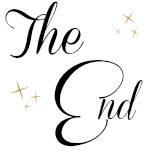 They deliver the best in natural cleaning and home products to your door, stress-free, and with all sorts of perks! Every order plants trees, offsets carbon, and does so much good. I've placed many orders from them and their customer service is top-notch, too. 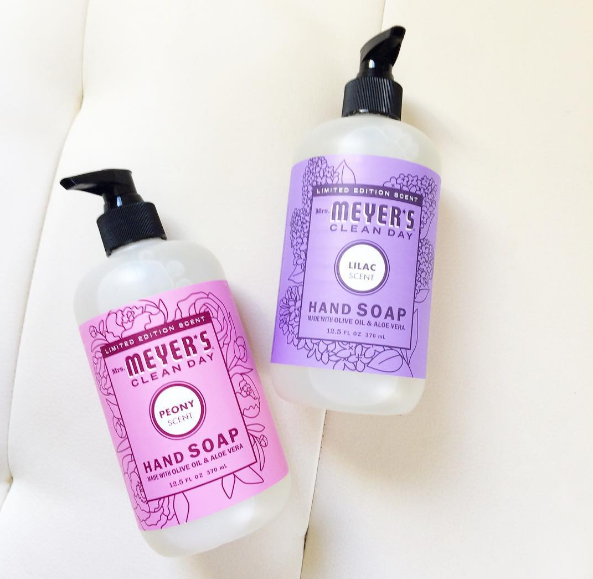 Not to mention you get the same goodness brought into your house...natural cleaning products, luscious candles and lip balms made by them, THE best glass spray bottles EVER, and, of course, my favorite Mrs. Meyer's hand soaps. They even carry the hard-to-find Limited Edition scents. I am DYING over the Lilac scent this spring. It is SO good. The Apple and Rhubarb are perennial favorites as well. Check them out, here's $10 through this link :) Enough to nab one of these gorgeous glass spray bottles fo' FREE! OR a soap...your choice, tough call though.